BAYSHORE FINE RIDES 31st ANNUAL FINE RIDES SHOW! Thanks to all that came out despite the weather! Many Thanks to Bill Sharpe for the pics! Click Here for upcoming lunch cruises! Be Sure To Visit Our Web Page Sponsors For Great Deals! 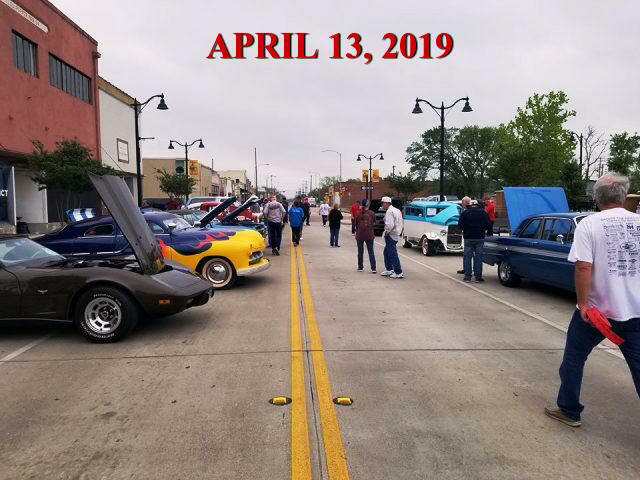 "Get your Pony ready for the Car Show with Mustang Restoration Parts"
Click HERE to visit our sponsor page and be sure to patronize these local businesses. We offer many ways to sponsor our event! Contact us to see how easy and affordable it is to become a valued sponsor! BUSINESSES AND INDIVIDUALS THAT RECEIVE HIGH MARKS FOR AUTOMOTIVE SERVICES FROM OUR MEMBERS ARE FEATURED. 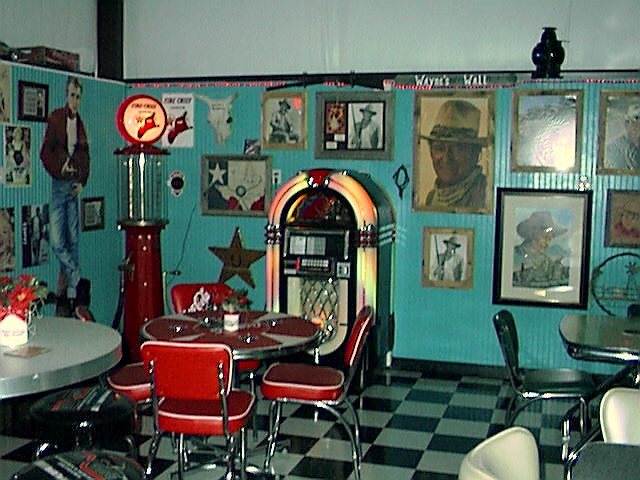 HAVE CARS OR PARTS FOR SALE? 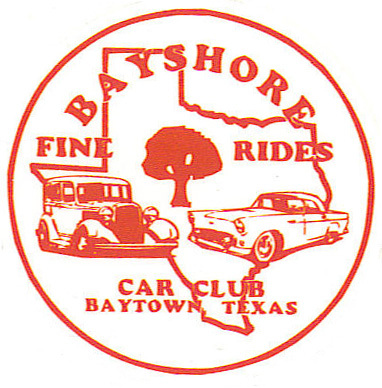 BAYSHORE FINE RIDES, INC. IS A TEXAS NON-PROFIT ORGANIZATION. PROCEEDS BENEFIT LOCAL AND NATIONAL CHARITIES. Copyright © Bayshore Fine Rides,Inc.